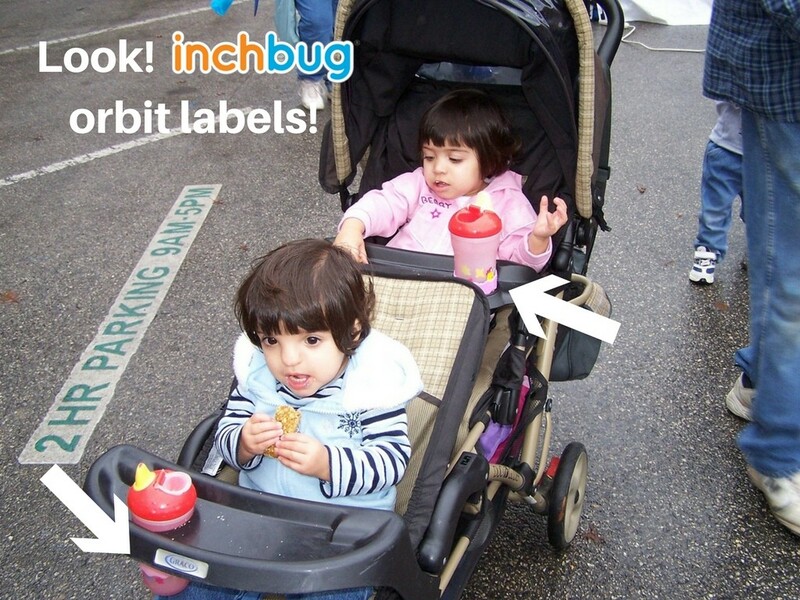 The Better Solution to Labelling Your Twins' Things [Inchbug Coupon] | How Do You Do It? 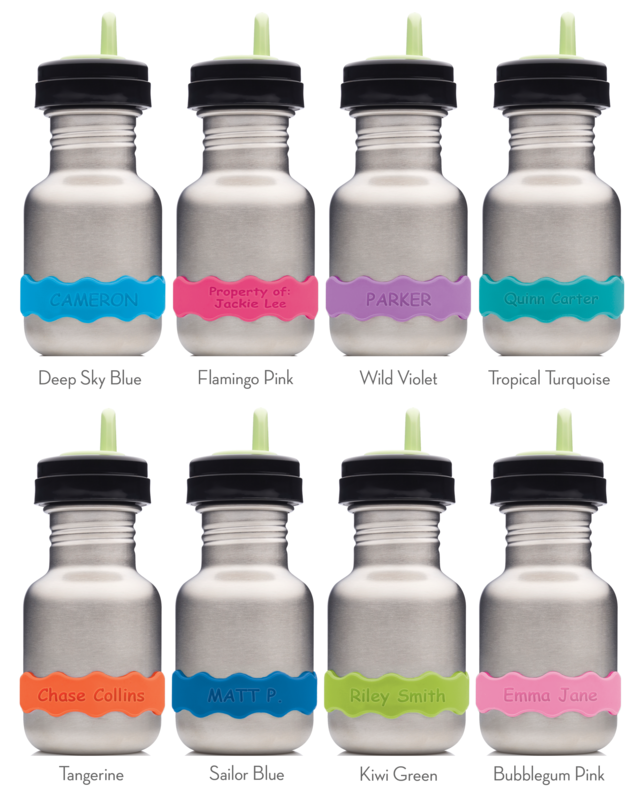 Product Review: Our Favorite choice of bottles! This post reminds me of any incidence that happened few years back. My aunt gave birth to identical twins, and even the dad couldn’t identify them properly for the first few months. They had to resolve to color identification. One of them gets blue, while the other gets green. 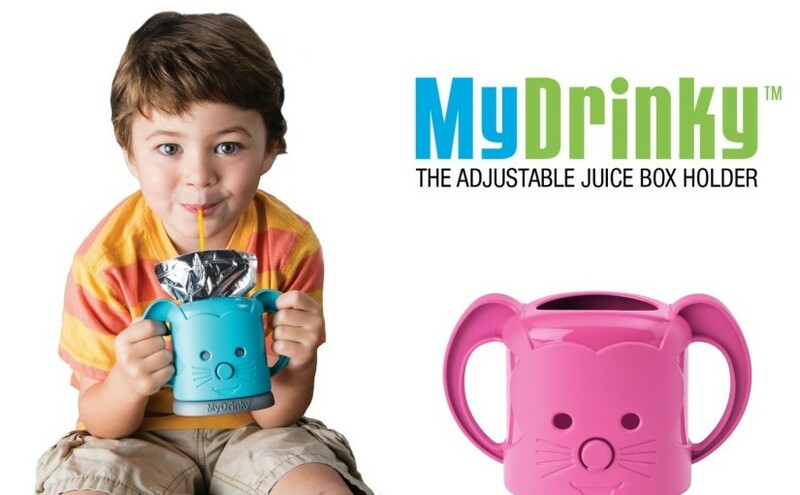 Some times, the mom would mistakenly interchange their color, but the kids would even refuse to use it, despite their young age, they know their color already. 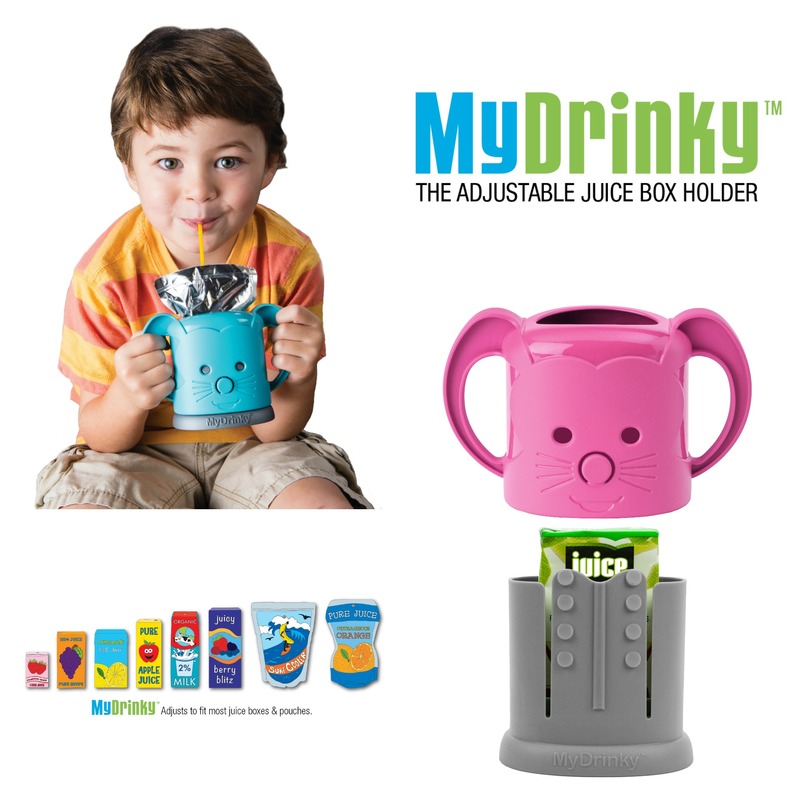 Thanks for sharing the coupon code, I believe readers would find it useful. Yeah, actually it is hard to raise twins. Even I can\’t imagine that. Hats off to you.! We did a similar thing, despite our twins being fraternal–one twin got pink, one got purple. I agree–they learn their color so early and it really helps avoid mix ups. 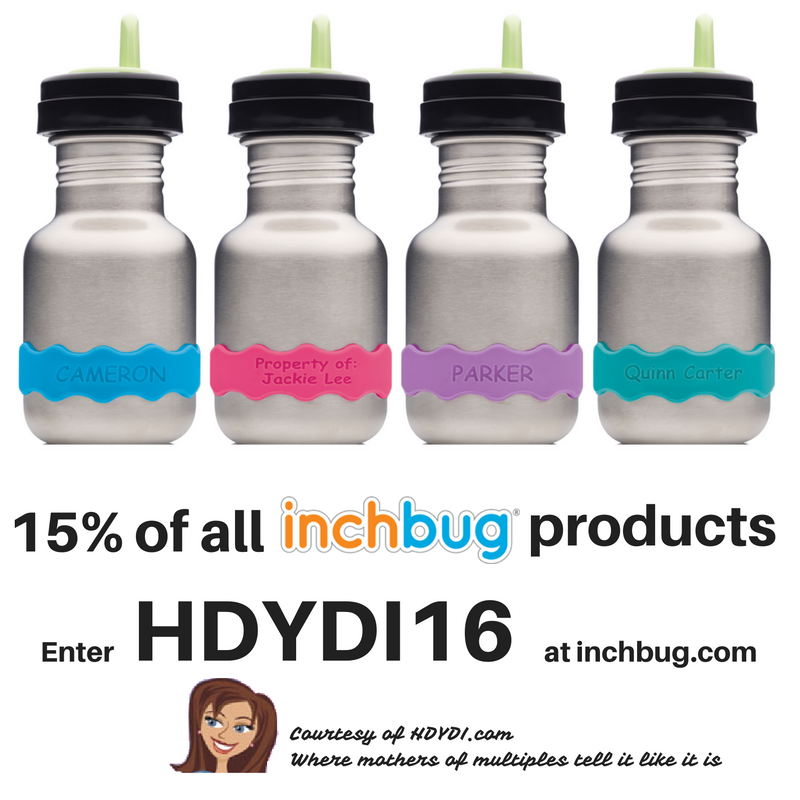 Also, I think the Braille on the back of the inchbug bands just says inching, not the child’s name. Twins are awesome. Having to choose again, I will ask God for twin kids. Micah recently posted Tracking Kids Sleeping Habit: Ideal or Not? 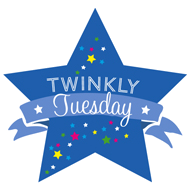 Next Next post: Twinspiration: Book Review and GIVEAWAY!